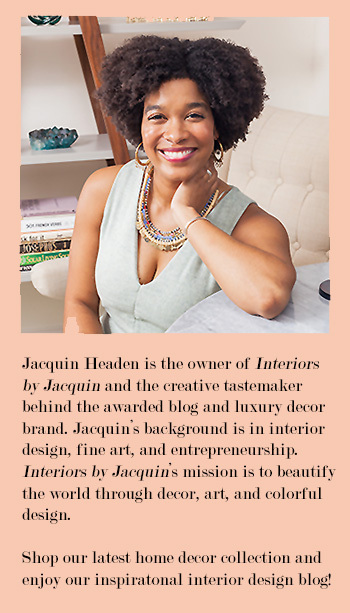 Want to know an easy secret for adding contemporary style to your home? It’s decorating with the color black. Adding a touch of black to your space can be as easy as buying a can of paint or buying a few carefully selected decorative items, depending on the look you’re going for. 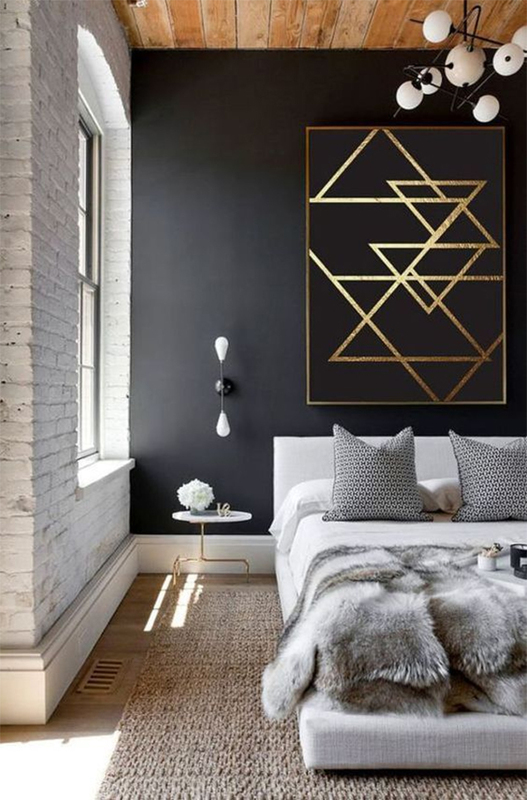 Here are four tried-and-true ideas for decorating with black that will absolutely transform your space to an amazing contemporary design. Everything you need to go from drab to contemporary & fab…. starring the color black! Idea #1: Choose the perfect location in your home for a bold, black accent wall. Instant drama! 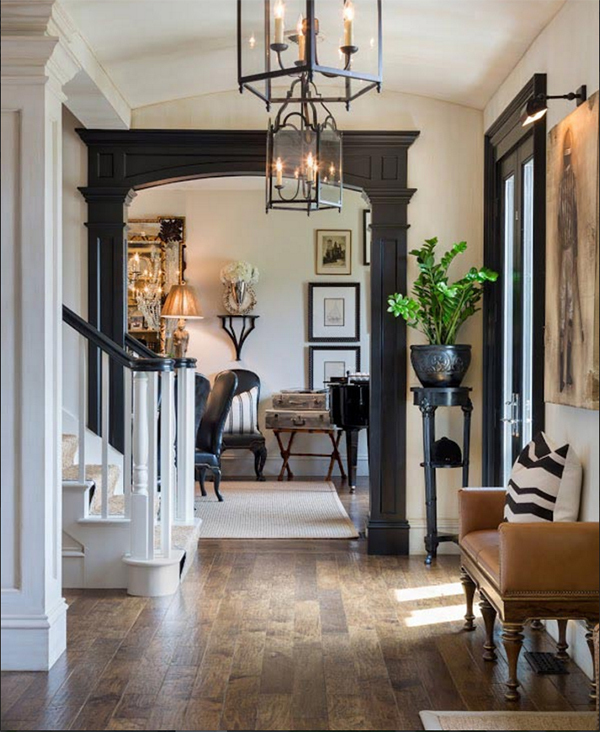 Idea #2: Paint your interior doors and trim with contemporary black paint to wow your guests! 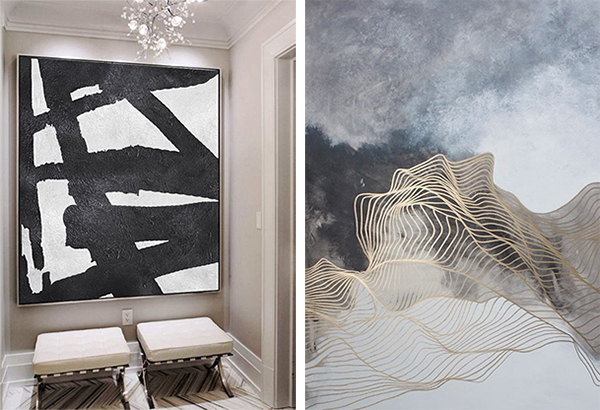 Idea #3: Hang artwork & paintings that feature elements of rich, smoky black. 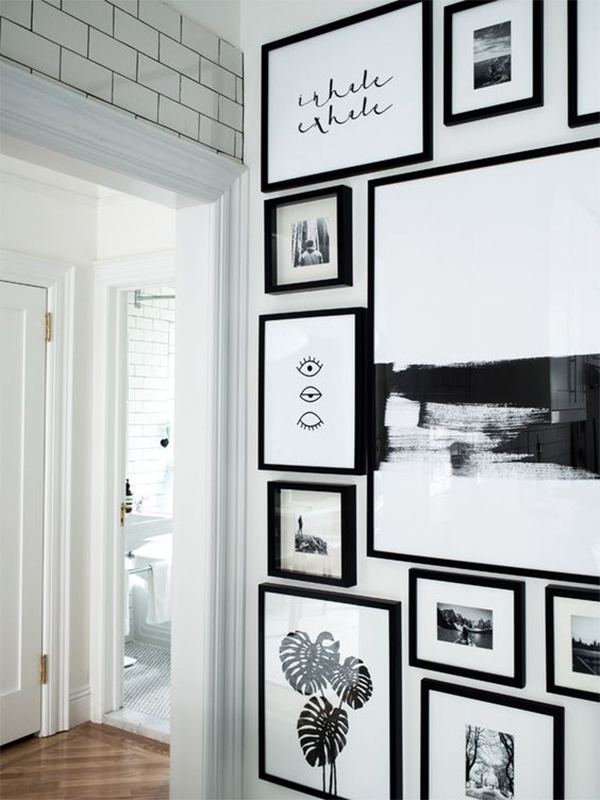 Also try hanging your current family photos and artwork in contemporary black frames. 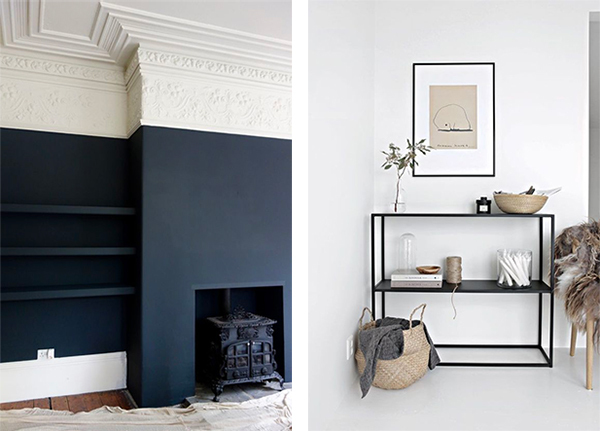 Idea #4: Select black shelving for your home or paint your current built-ins and bookcases a crisp shade of black. 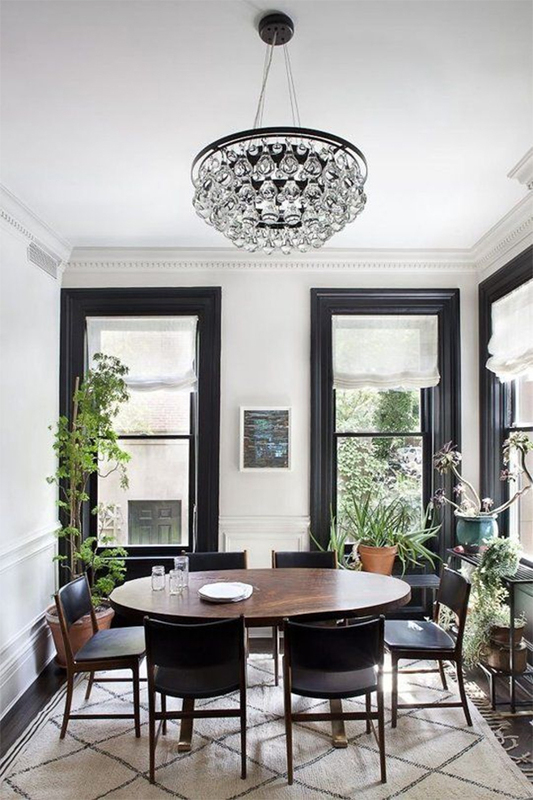 Utilize a flat latex paint in black or even try a high-gloss black paint for added drama. For smaller pieces of furniture like the one shown below (on the right), you can transform your piece more easily by using black spray paint. Melbourne apartment by Fiona Lynch. The color black is amazingly effective at adding drama and contemporary sophistication to any space, yet is often under utilized. And despite being a lover of color, I’ve found that black truly helps ground a design. 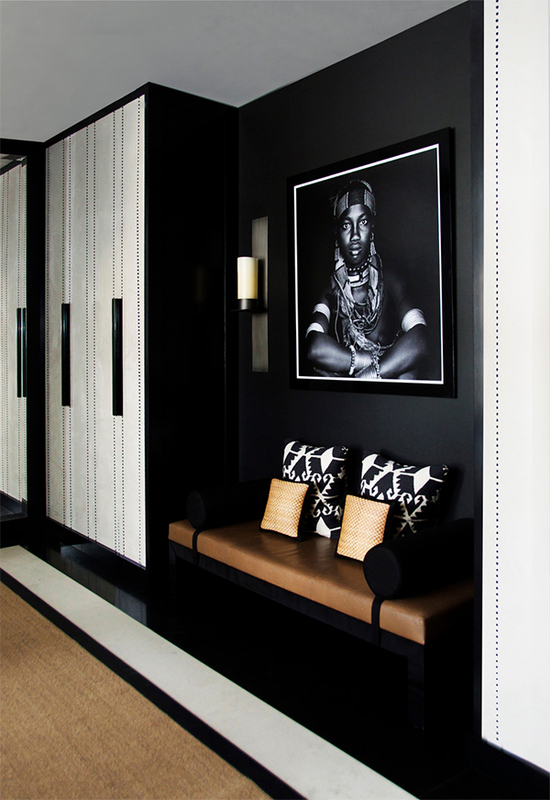 So take these design secrets involving decorating with black and give it a try in your space. Which of these techniques for decorating with black are you most interested to try in the new year?